Recruitment – Should I use psychometric testing? 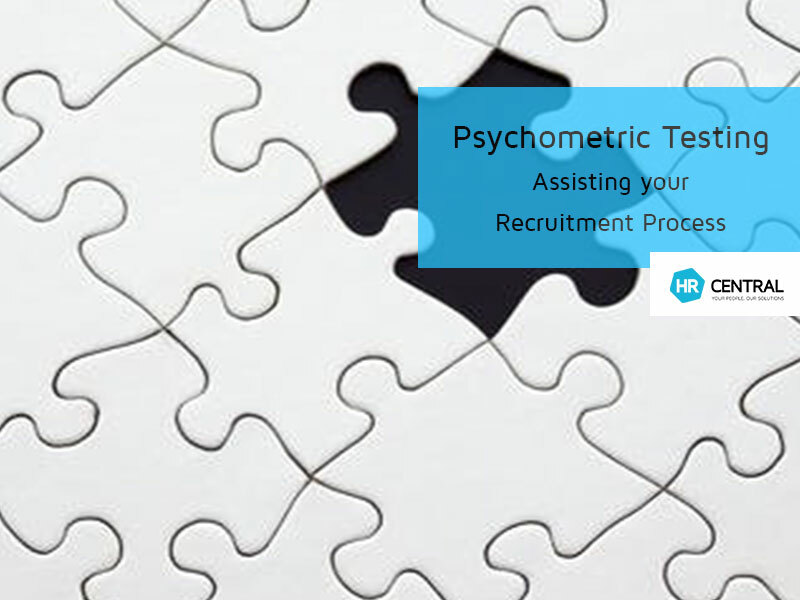 Psychometric testing can add an extra dimension to the interview process. It is a structured method of testing which uses standard, scientific principles to determine an individual’s cognitive ability and behavioural style. These tests can be used to assess a person’s capacity for abstract, verbal or numerical reasoning as well as their behaviours and motivation. The tests can usually be completed online and require the completion of short answer and multiple-choice questions. The advantage of using psychometric testing is that it enhances the likelihood of you hiring the right person for the role and reduces the likelihood of additional recruiting or training costs. It offers scientific, ‘objective’ data which can be helpful in identifying the best person for the role, particularly if you have a scenario where you need to choose between several high-quality candidates. The McQuaigs system™ is a series of different tests used to assess personality characteristics such as temperament, maturity and attitude. Its main applications are recruitment, succession planning, managing and coaching and personal and team development. One of the tests available is The McQuaig Word Survey which measures personality traits and how a person behaves in his or her current job. It demonstrates how a person’s disposition is likely to influence future behaviour and it can be used to understand what traits the candidate will bring to the role. The test is administered online, and it takes 10–20 minutes to complete. succession planning, leadership programs and coaching and career programs. It measures motives, talents, preferred culture and competency. Psychometric testing can give real insight to any leader as they have a greater understanding of the way their employees work, think and learn. It also gives an Employer a “heads-up” on what team members will work best with each other, and how best to approach any disputes between colleagues. It is also a great idea to discuss results as a team, so that each person has a better understanding of how their colleagues prefer to work and why. If you would like to learn more – call HR Central 1300 717 721 and mention this blog! It can impact your ability to make fair and logical decisions about all sorts of things – from who you hire to the company you award a contract to. Recently when Sarah purchased a car she booked an appointment with ‘Tony’ to go over the features of the car before she drove it away. She was surprised to find when she arrived at the Dealership that Tony was in fact ‘Toni’. She had assumed, being the car industry, that the employee would be male. In that case, her unconscious bias didn’t have any direct impact on Toni, but imagine how things might have been different if Sarah had been a recruiter looking to hire new sales staff for Toyota…. Becoming aware of and checking your own personal biases and beliefs is a great place to start. Talk to our HR Specialists about ways you can improve diversity in your Organisation or Unconscious Bias Training for your staff. Sarah Tidey is a former lawyer who specialises in HR and workplace dispute resolution. 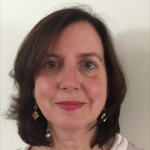 Introducing our new HR Specialist – Leisa Rennie!